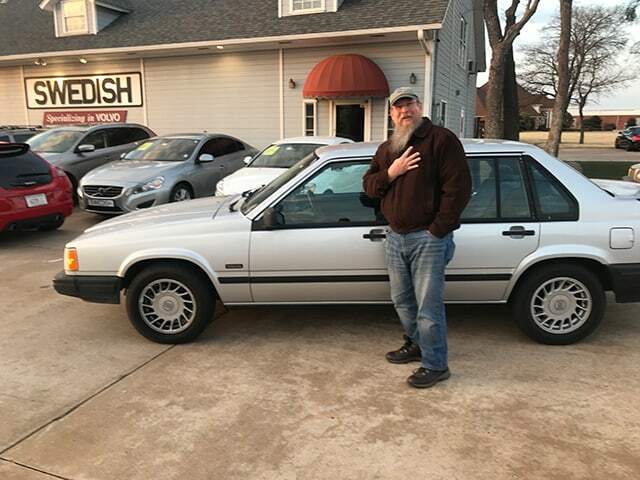 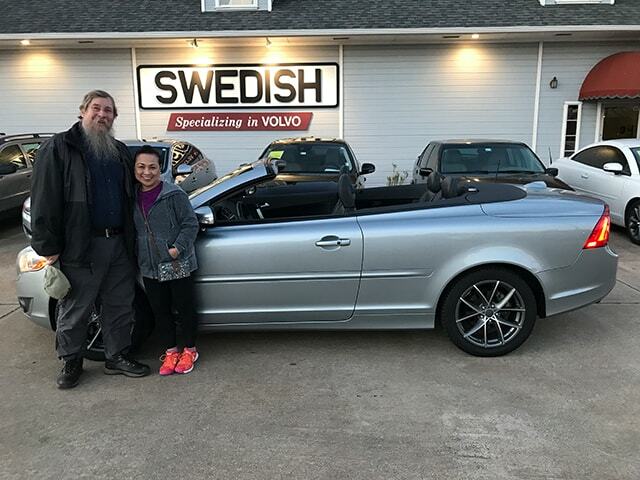 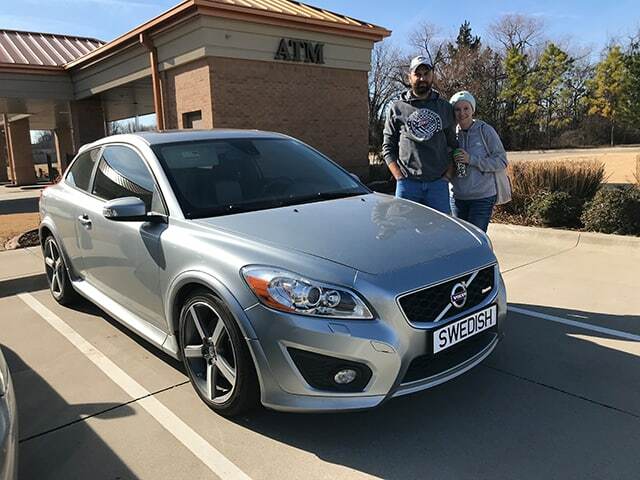 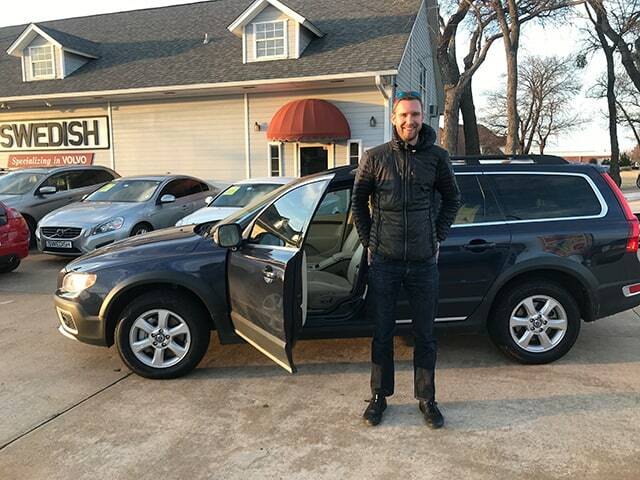 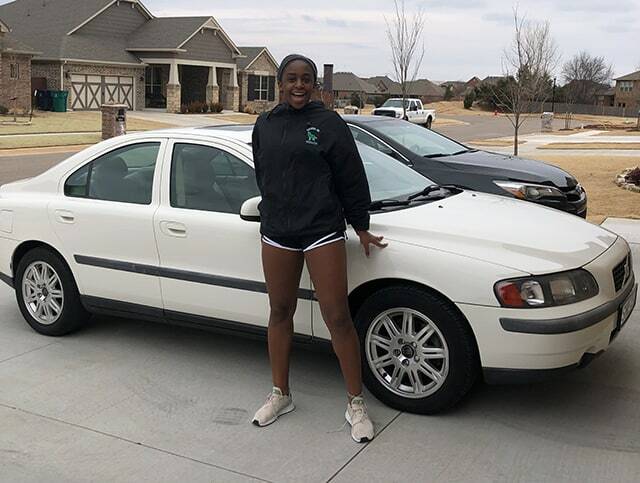 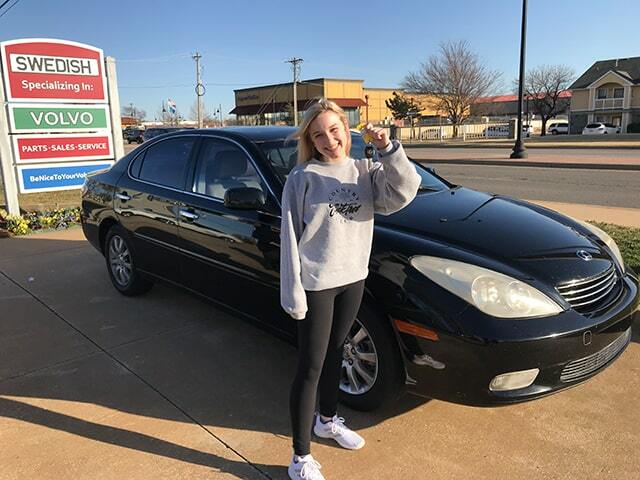 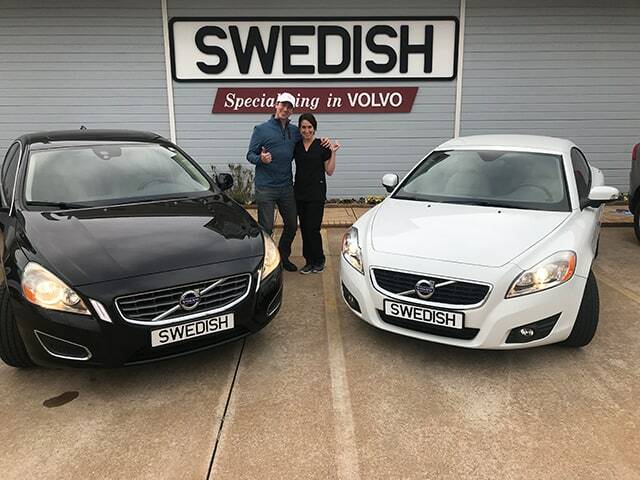 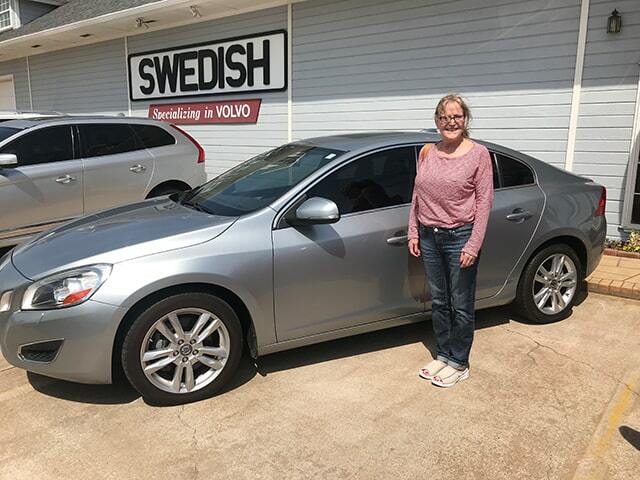 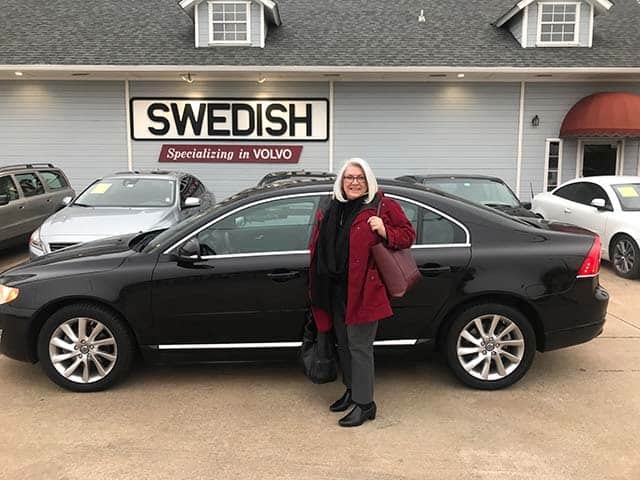 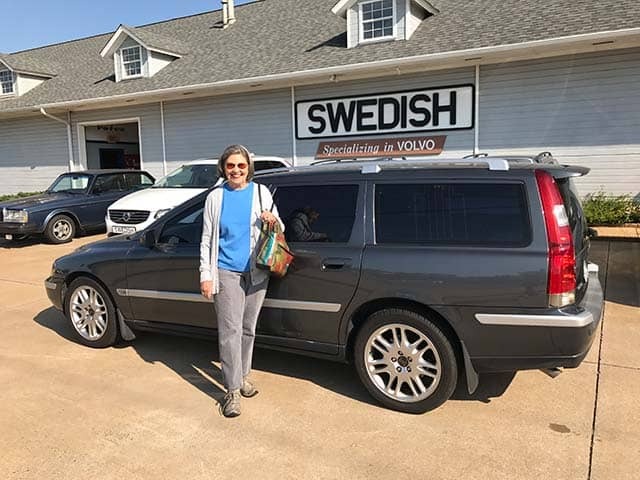 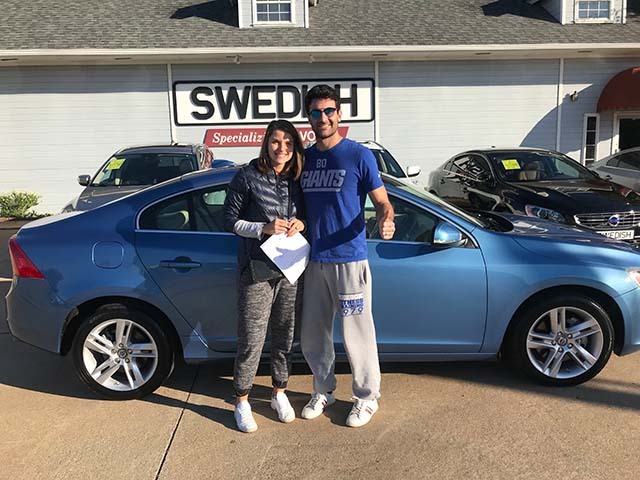 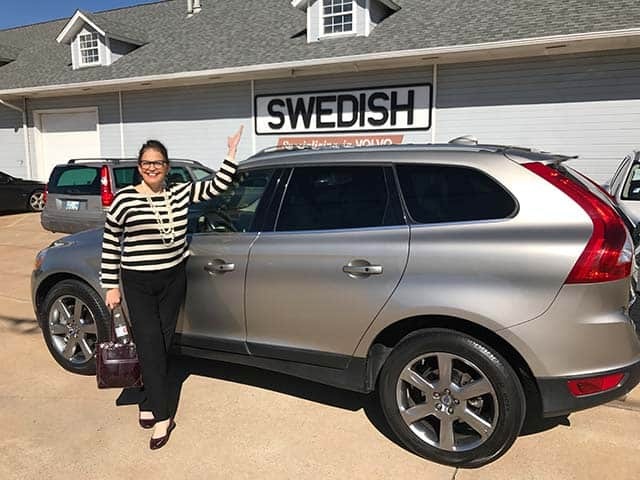 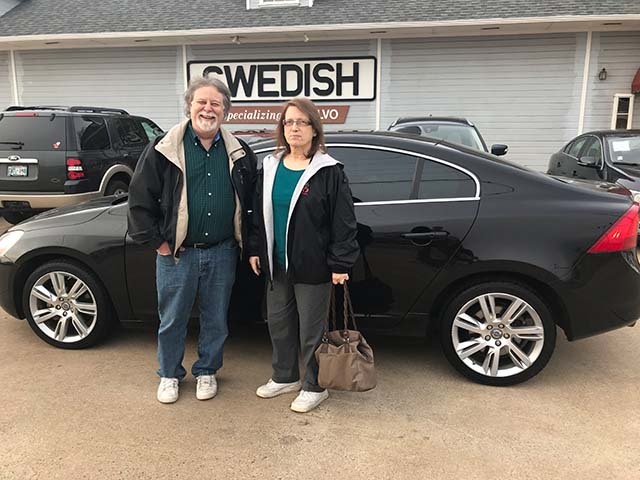 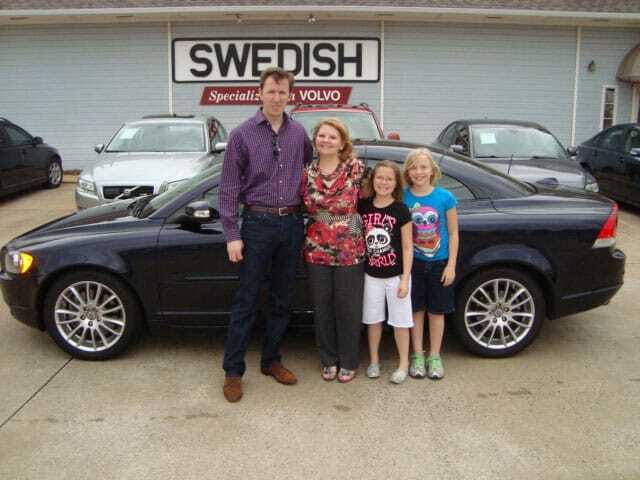 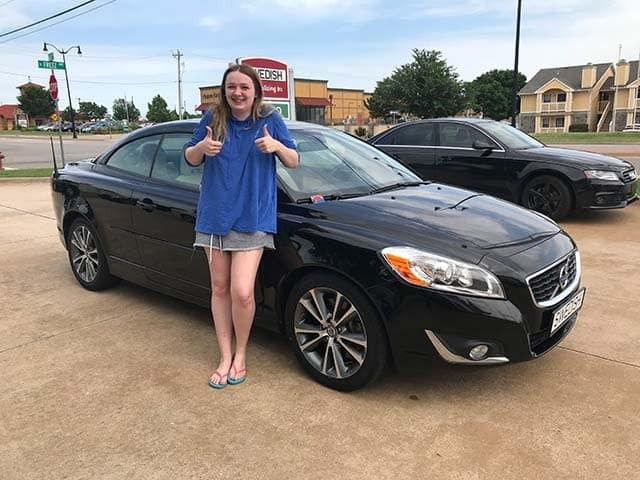 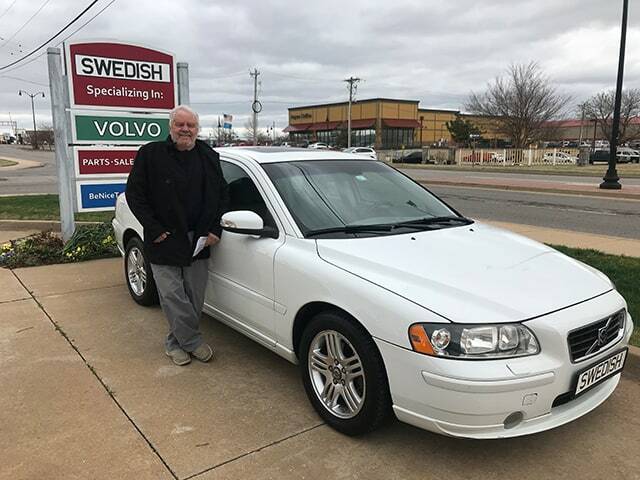 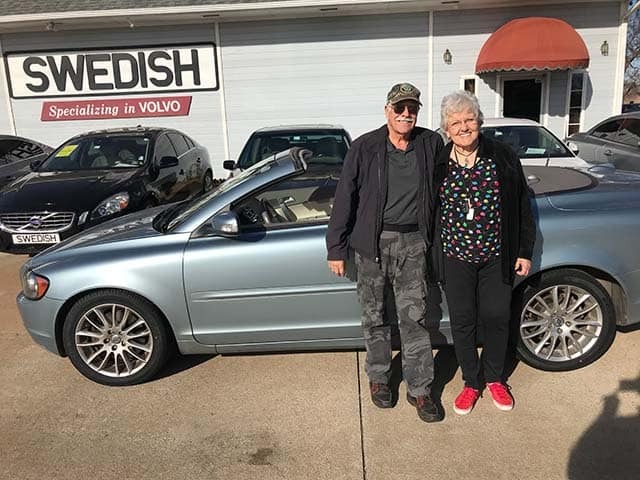 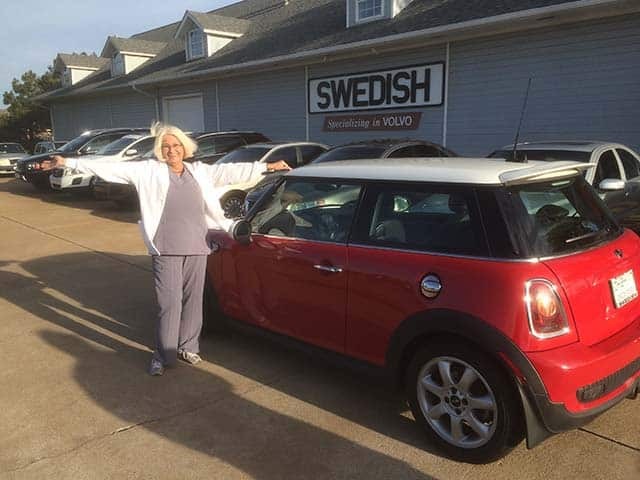 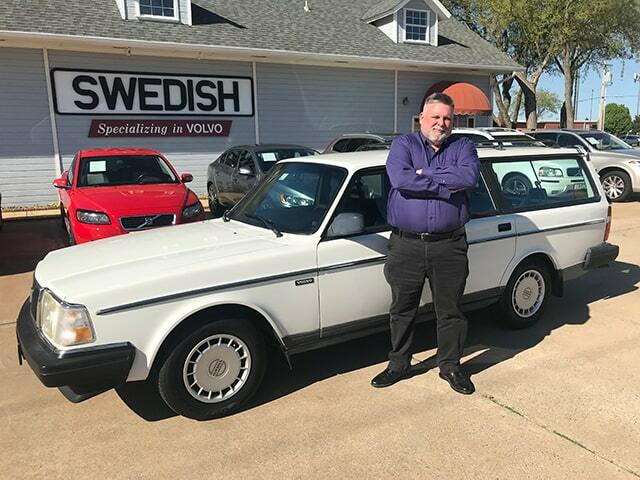 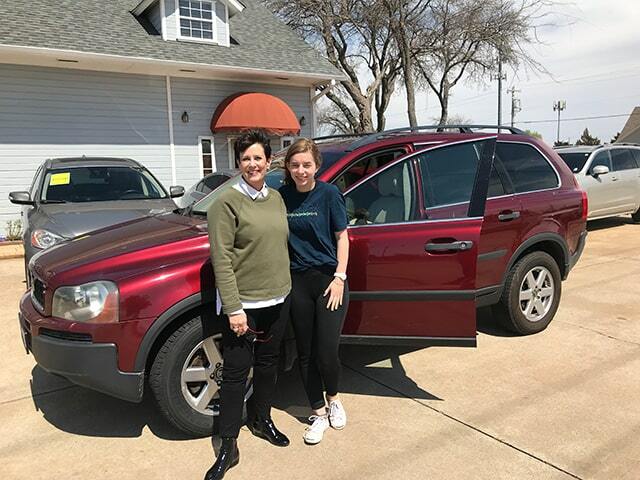 We have been providing Volvo service and quality pre-owned Volvo cars for the Edmond and Oklahoma City area since 1989. 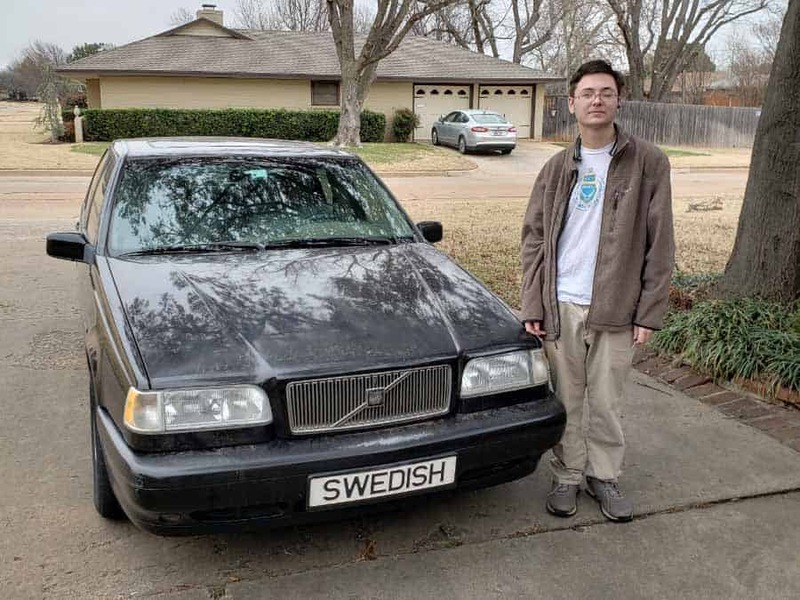 At Swedish we're self-confessed Volvo nuts. 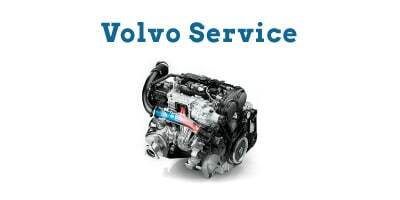 We've lived and breathed Volvo's our whole lives, so we know how to repair them and pick them. 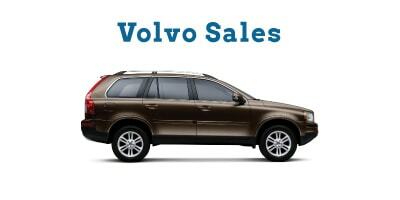 We are always available with advice and dedicated customer service.